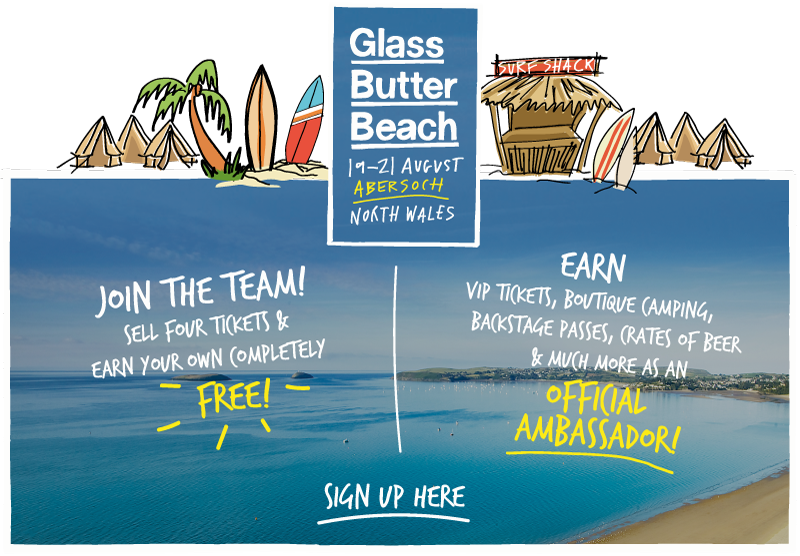 Glass Butter Beach hosts an international professional wakeboarding event, uniquely combining all 4 disciplines of the sport to crown the best all round wakeboarders with this coveted title and a £10,000 PRIZE PURSE. 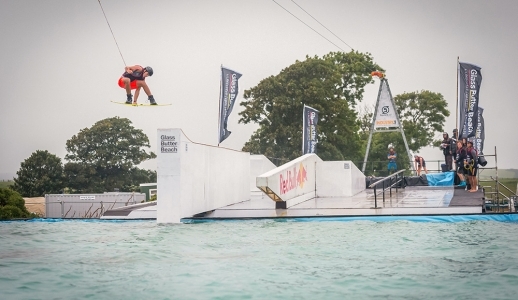 HARBOUR PROJECT Thurs 20:00 – 22:00 (30% of total points): A purpose built wake park in Abersoch Inner Harbour on the high tide and floodlit using the Sesitec Cable. 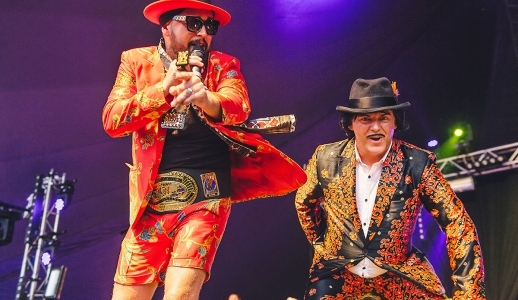 POOL GAP Fri, Sat, Sun various times (30% of total points): Positioned right in the heart of the festival site. 2 pools holding 200,000 gallons of water, with the infamous Sesitec cable system and imposing ramps & rails. 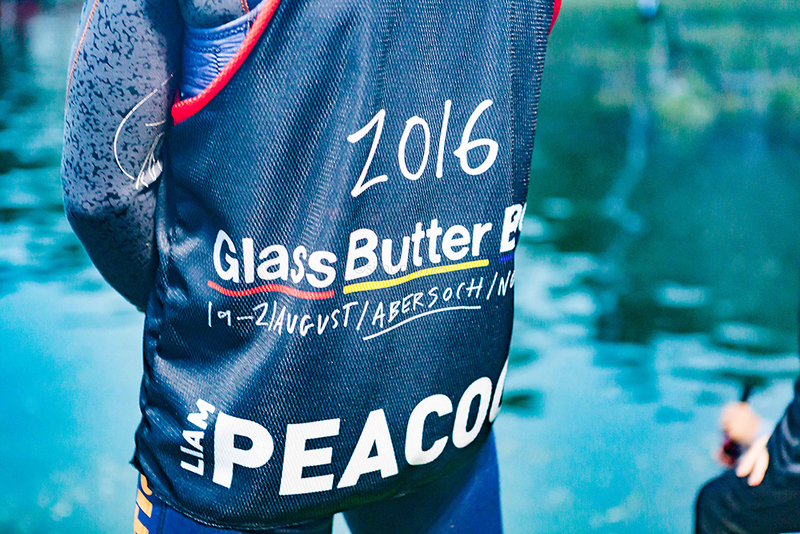 BOAT COMP Fri, Sat, Sun 08:00 – 12:00 (30% of total points): Held in Pwllheli North Quay, a pure freeride boat event. Competition boat to be announced soon. 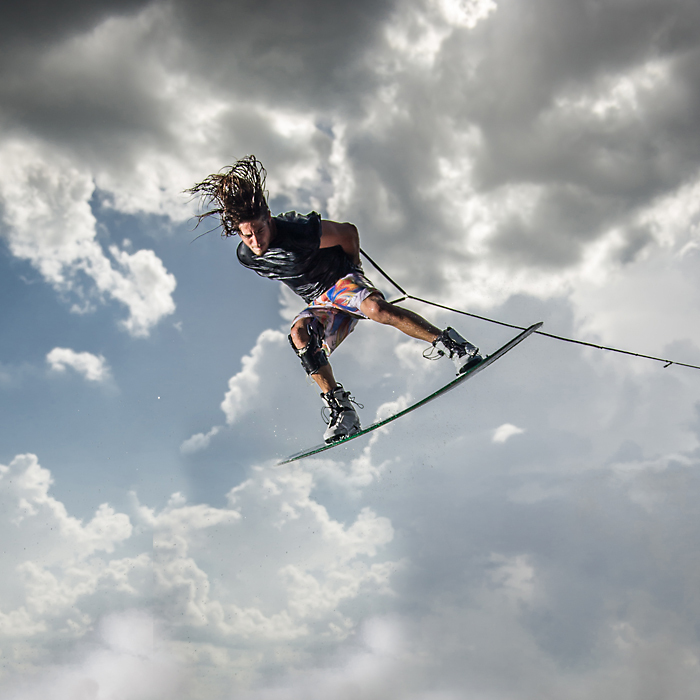 BIG AIR Sat 22:00 – 23:00 (10% of total points): Held in the bay at the festival on the high tide. 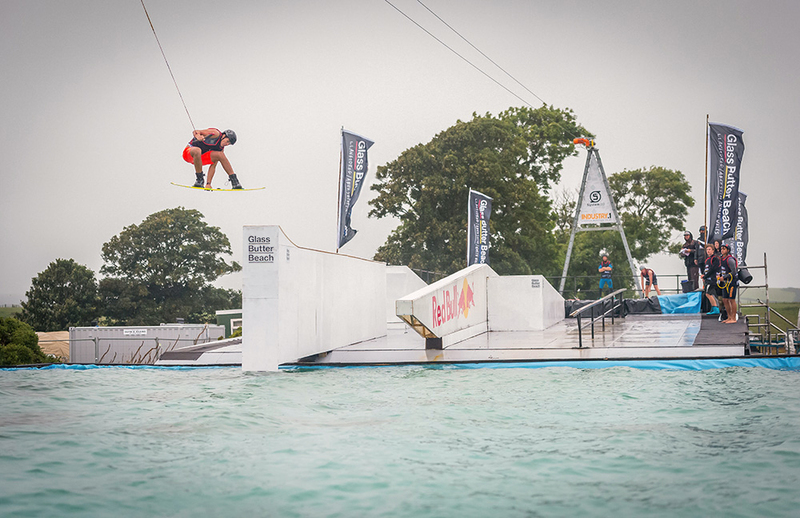 A head to head knockout format with 2 riders, 2 jet skis & a big floating kicker. Points are earned in each event to give a combined total to find the overall winner of the prestigeous Quadra Crown of Wakeboard trophy. 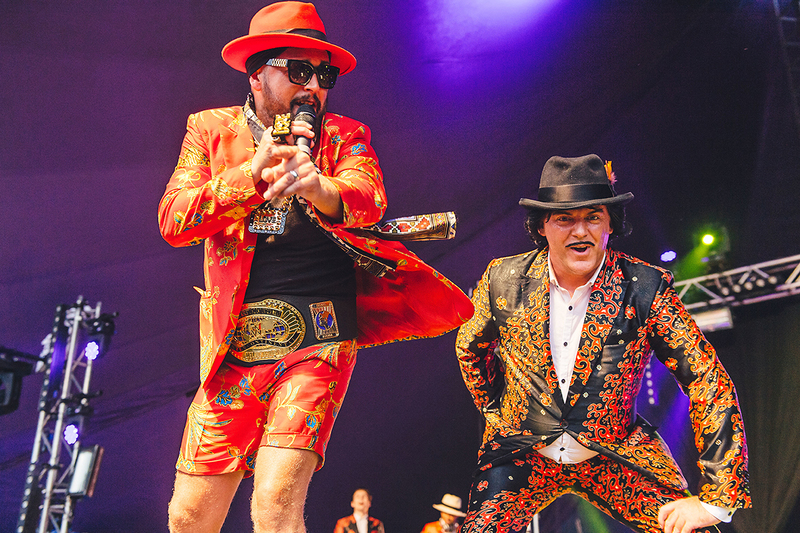 Winners will be presented on the main stage on Sunday night just before the headline act Kodaline. LOCATIONS & GETTING THERE The Harbour Project takes place in Abersoch Inner Harbour and the Boat Comp in Pwllheli’s North Quay. 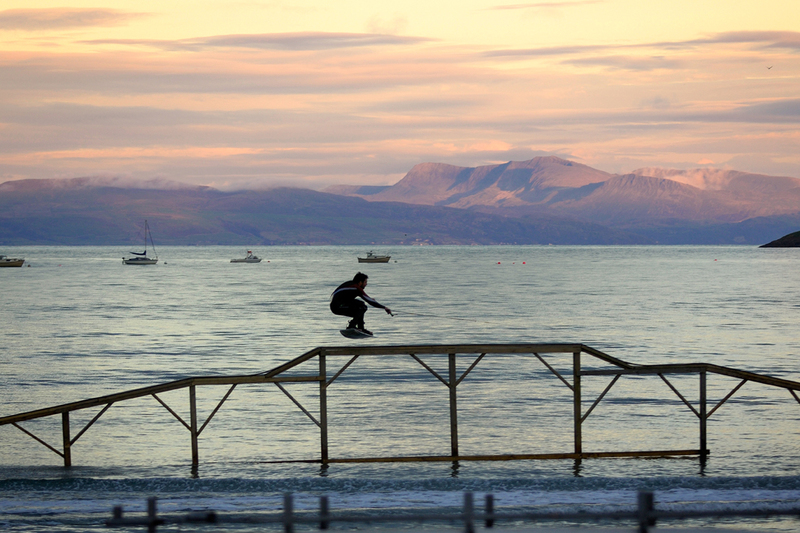 The Pool Gap and Big Air take place at the festival site in Llanbedrog. 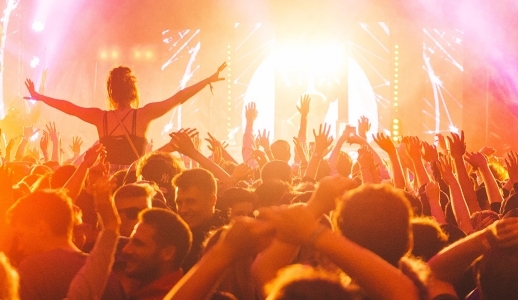 Shuttle buses run to Abersoch & Pwllheli during the festival.